Posted On September 04, 2014 by Team iCynosure. Just a few days ago I discovered the wonderful site Wishtrend and went about exploring the products and brands available. Many readers commented with one of their favourite brand on the site KLAIRS. I wrote to the lovely people at Wishtrend and they kindly agreed to sponsor a brand new giveaway for iCynosure. 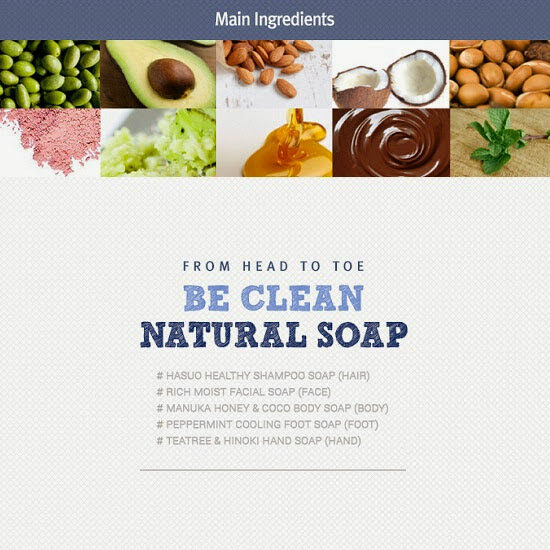 We will be giving away the newest launch from Klair's range of products - The Be Clean Natural Soap. With 5 different variants for specific uses, this product is creating quite a stir in the beauty segment. I'm so intrigued by the Shampoo Soap. What about you? Well stay intrigued and participate in the giveaway to be one of the three winners who wins a variant of her choice. So play away! - Five Mandatory Entries need to be completed to be eligible to win. - Additional Entries give you a better chance to win. - Giveaway will be open for 1 week starting today. 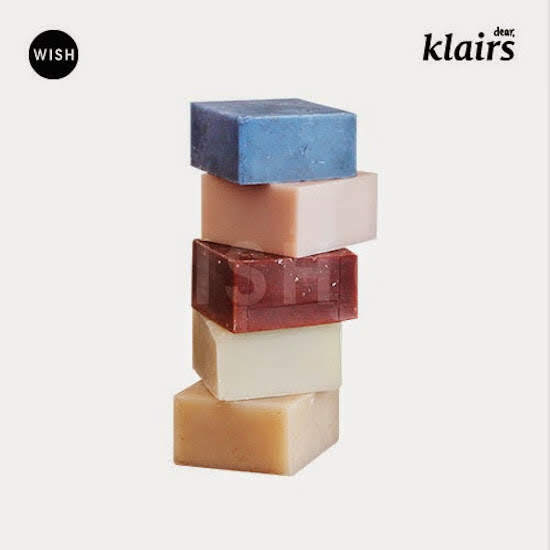 - 3 Winners will be chosen who will receive 1 Klairs Soap each (the winner can choose the soap). - Winner will have to provide the following information to iCynosure - Wishtrend Registered Email, Shipping Address (Name, Address, Zipcode, Contact Numbers) and choice of Soap. - iCynosure is only conducting the giveaway, Wishtrend shall be sending out the prizes. Well, let's get started now, enjoy. followed :) Please follow back ! hi! thank you for your comment! Of course I'm following you on GFC cause you have great blog, now your turn! kisses! I enjoy reading all your post. I am following you on bloglovin,please follow me .